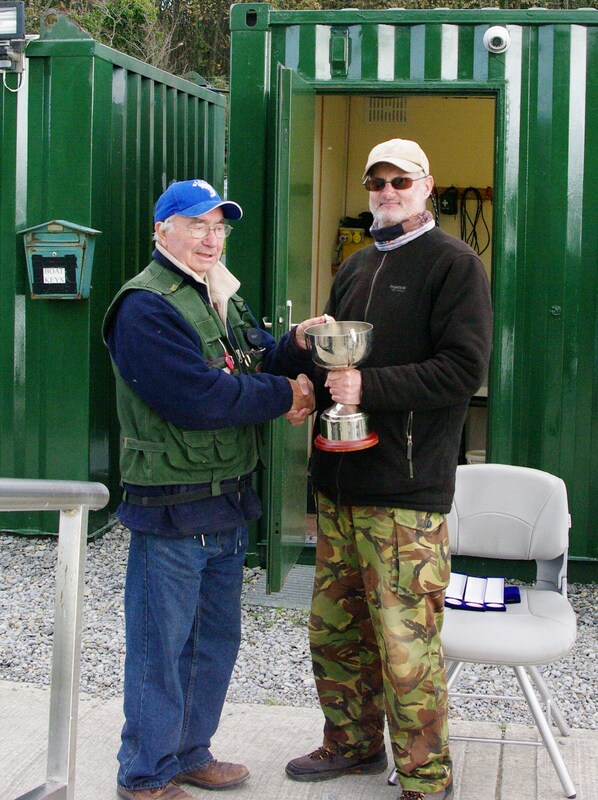 On Saturday April 29th Waterford Senior hurling manager Derek McGrath opened Waterford City and County Trout Anglers Association’s new harbour complex at Knockaderry reservoir near Kilmeaden Co Waterford. 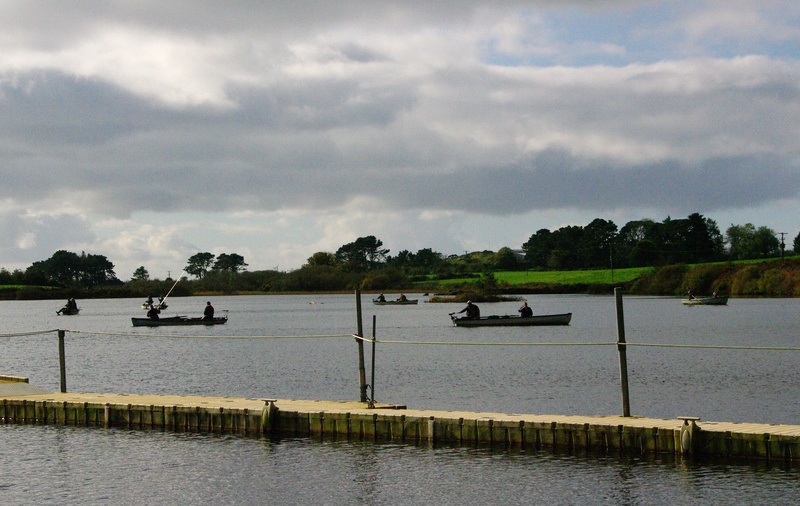 These modern facilities include a safe harbour with mooring for fourteen boats, club house, canteen, toilets and a mooring for a wheelchair boat. The car park and surrounds have been landscaped and made accessible to people with disabilities. 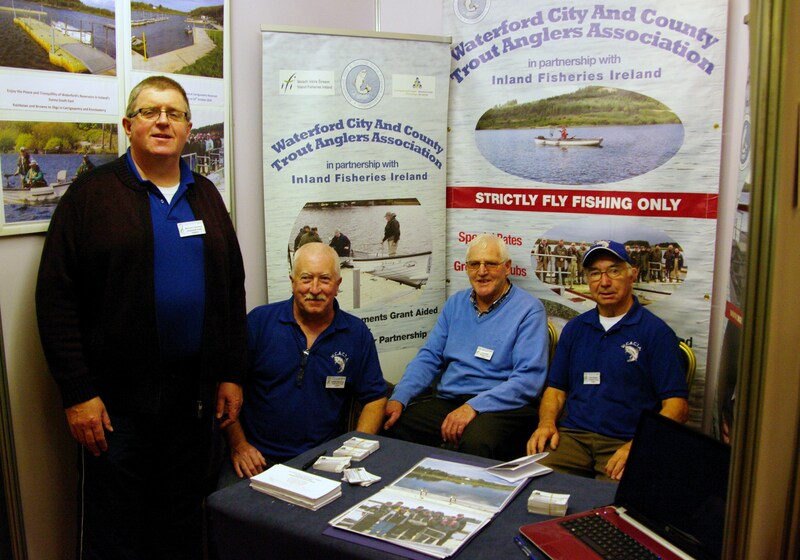 Waterford LEADER, Inland Fisheries Ireland, and the club, co-funded these developments. Claire Connors of Waterford LEADER praised the development and Suzanne Campion of Inland Fisheries Ireland was delighted to hear of the numbers of visitors that the development has brought to the area. John O’Leary, Chairman of the Comeragh Council said that developments like this, together with the opening ofthe Waterford Greenway and the Copper Coast area project would put East Waterford on the map. Michael Sheehan, on behalf of the club, used this opportunity to present the Nadine Cancer Trust Fund with a cheque for circa €3000 euro. Over the last three years the Club has raised €18,000 euro for charity. Mary Quigley, representing Waterford Council, talking with Gary Falconer, the architect for the development, thought that this project should help to bring more people into the countryside. 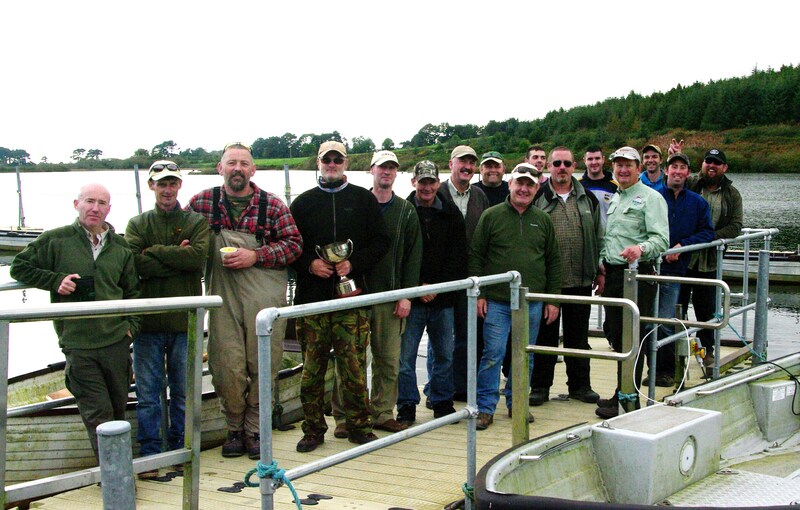 Some well-known anglers were out fishing on the day including Dr Ken Whelan fish expert and author. Club member Jason O’Riordan guided ex Waterford senior hurlers Tony Brown and Brian Green who caught and released several trout up to 4 lbs in weight. 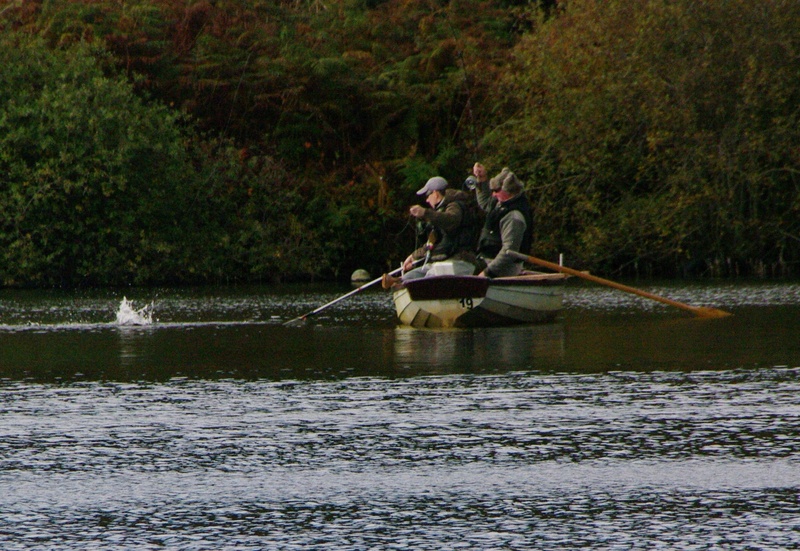 All of the anglers said they could not wait to come back again for some more fabulous fishing. The Club will be having an official launch (by Waterford Senior Hurling Manager, Derek McGrath) of our facilities at Knockaderry Reservoir, on Saturday April 29th at 12am. 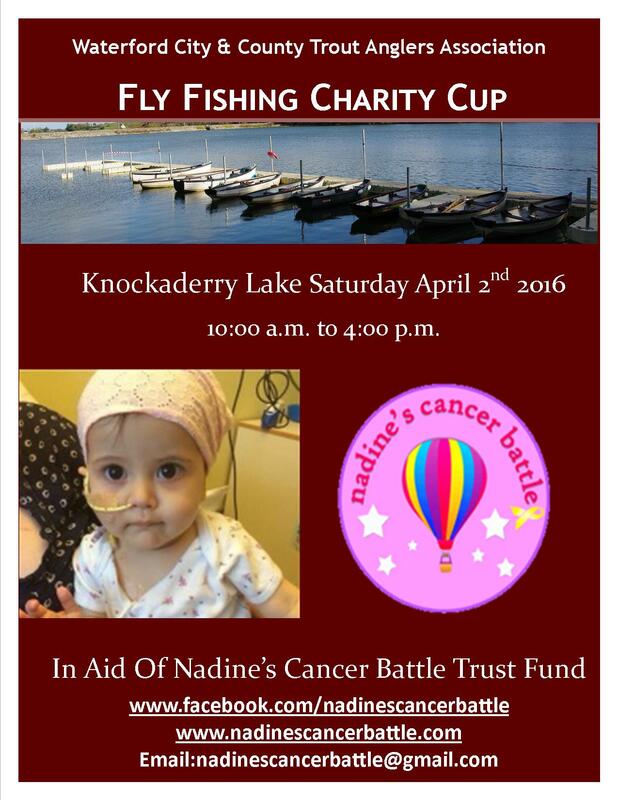 We will also be presenting a cheque to the Flynn family of monies raised for Nadines Cancer Battle Trust Fund. Members are welcome to attend the launch at 12am. 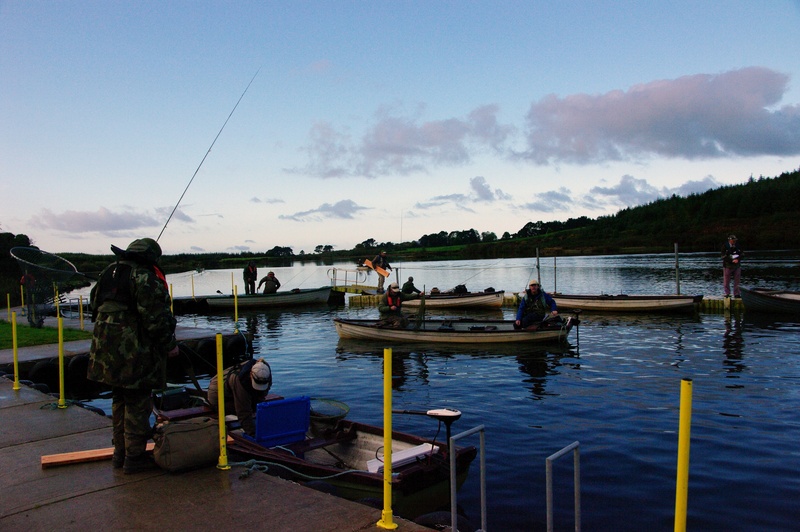 Please note that Carrigavantry will be available for fishing for members and day tickets on the day. Our club hosted the TAFI Munster Bank Competition last Saturday at Carrigavantry. Fishing was tough with little wind and bright sunshine. However some quality fish were hooked and landed, with the largest being a rainbow of 52cm. Some 17 competitors took part in the competition. The eventual winner was Paul Hanley (right) who was presented with his prize by Club Chairman Tom Connolly (left). Well done Paul. Our next competition is the Knockaderry Cup which will also be held at Carrigavantry this year. There is still a chance to enter this fantastic competition. Details are available the Competitions section of our website.